Why Out Source Your Data? 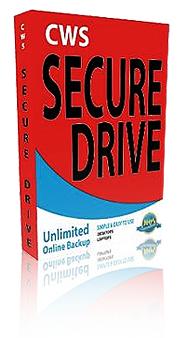 Do You Need Scalability & Advanced Security to suit your growing data backup requirements? Increasing levels of regulation are making significant demands on how companies store and manage their growing volumes of data. Taking advantage of co-location facilities in an advanced data center provides high levels of security, helping you meet changing requirements for compliance and data protection. 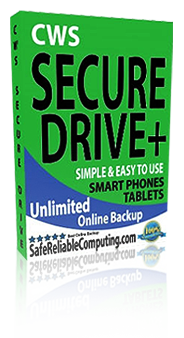 CWSC SecureDrive© is a leading provider of state-of-the-art carrier-neutral and cloud-neutral data center backup & storage. There are 32 data centers in 13 cities across North America and 11 European countries, each with a full range of power connections and backup, cooling, fire and water detection, and multi-layer security to protect customer data. All data center Information Security Management and Business Continuity Systems are certified for ISO 27001 and BS25999. CWSC SecureDrive© equipment is powered by 100% renewable energy and we’re committed to the use of sustainable energy.